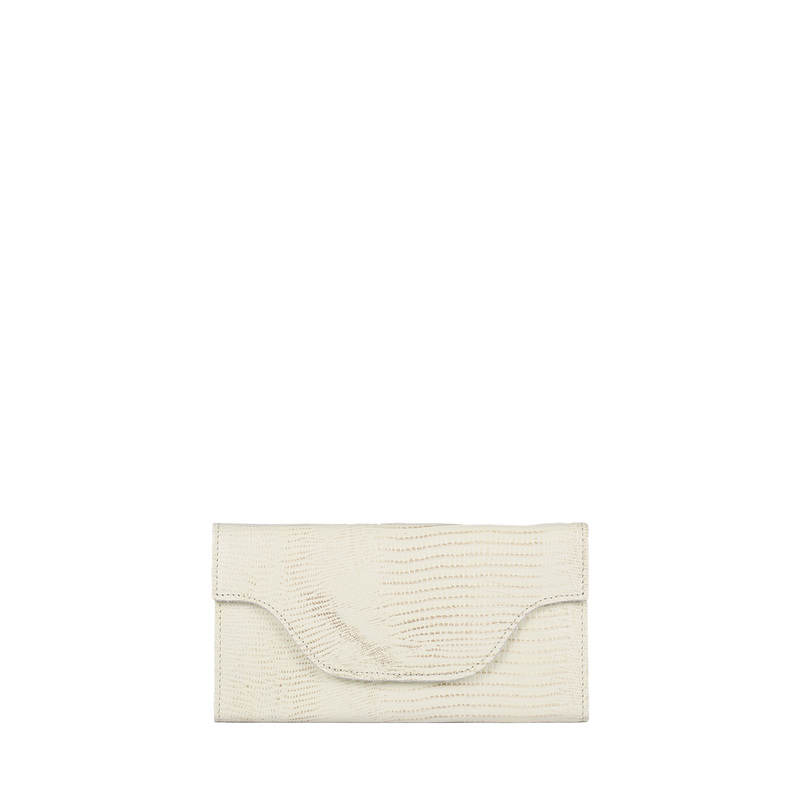 The MY CARRY BAG Wallet – lizard desert is one of the sustainable wallets from the MY CARRY BAG collection. 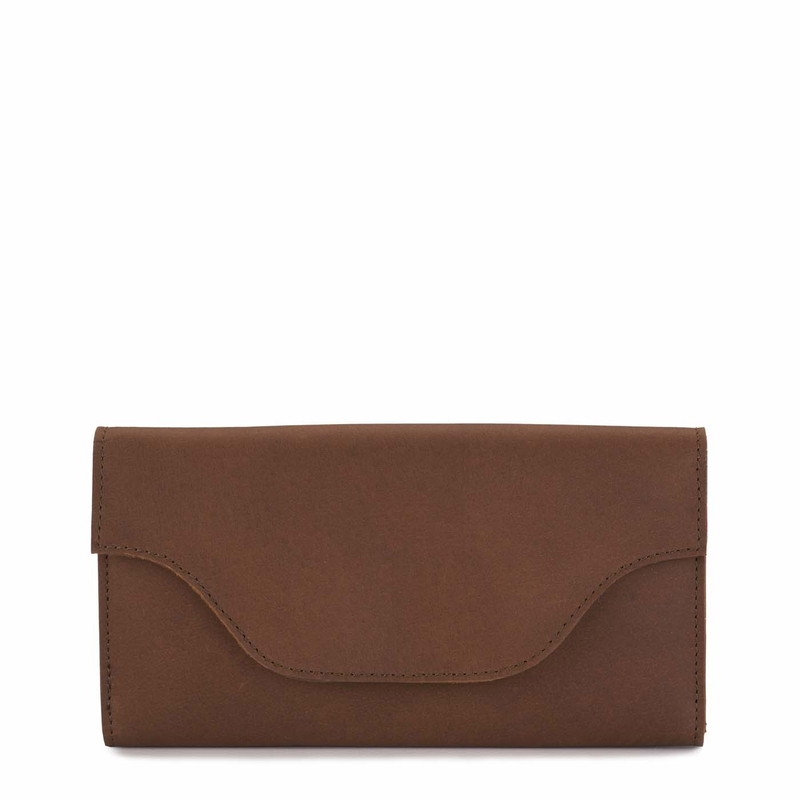 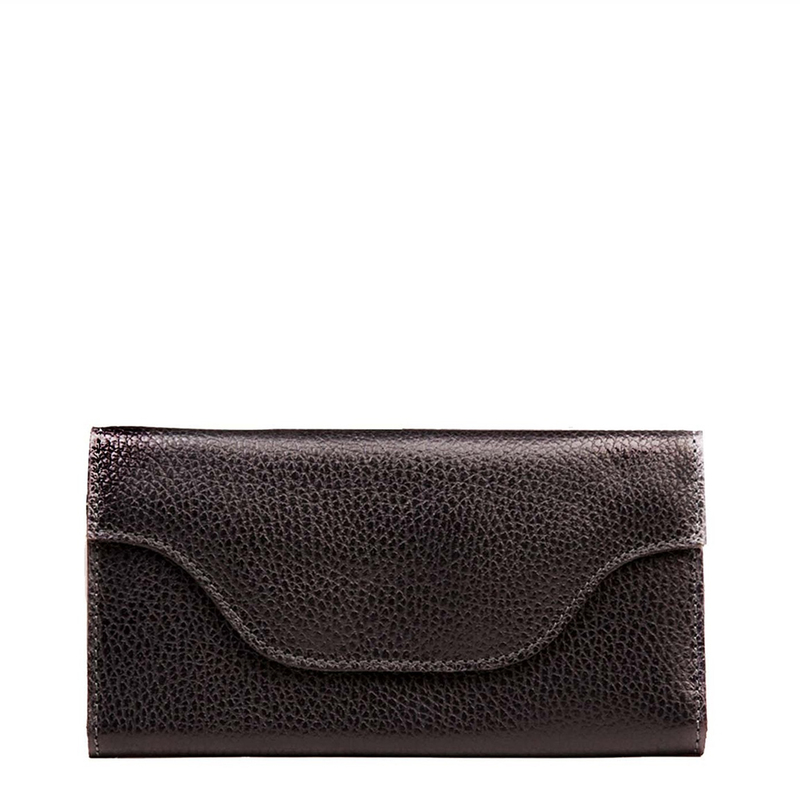 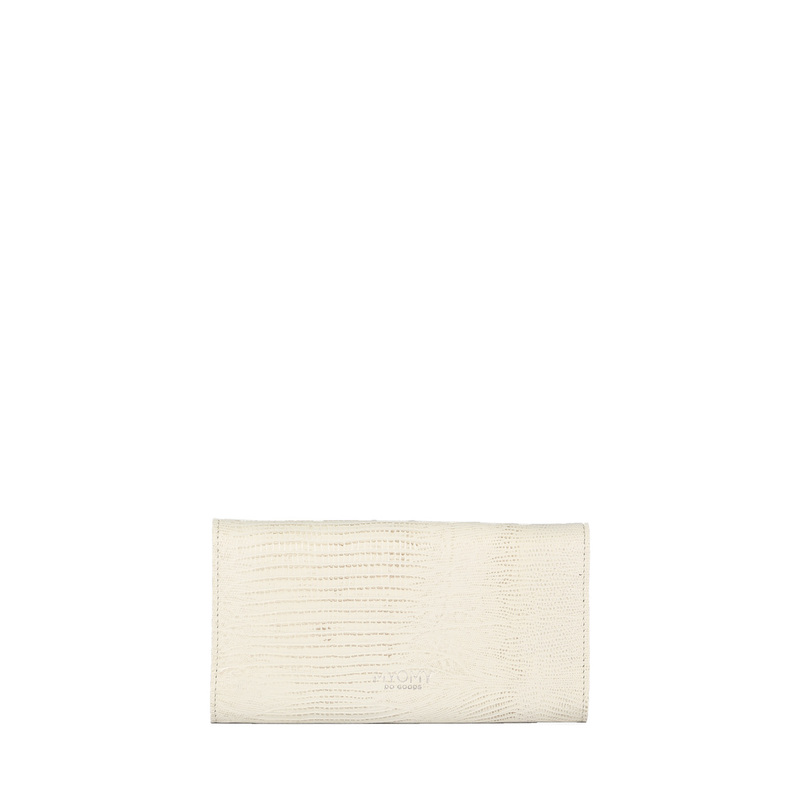 The smooth clean design from the MY CARRY BAG collection is very recognizable in this elegant wallet. 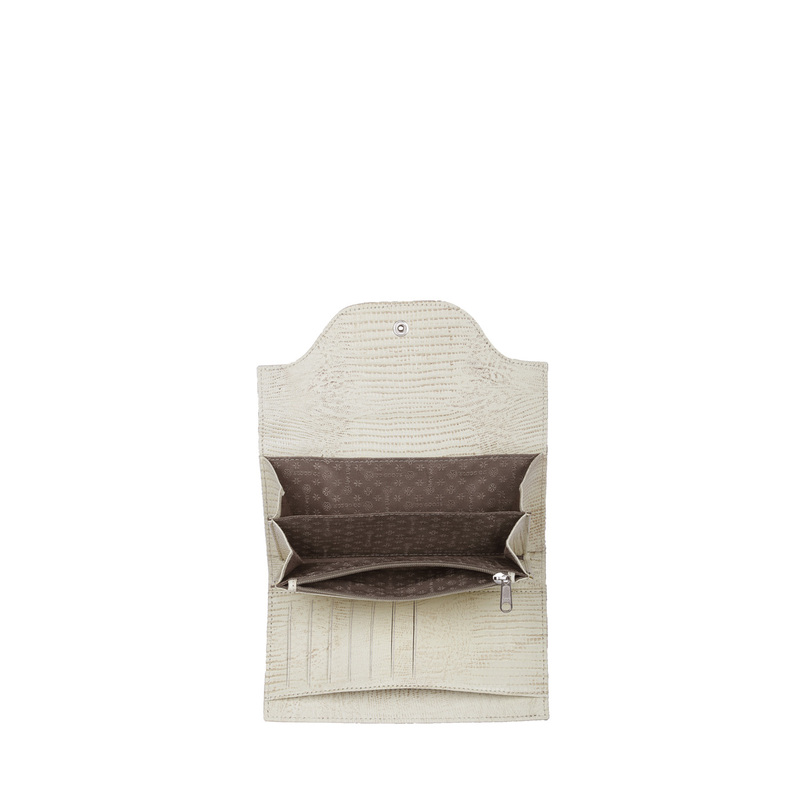 Easy to use with multiple compartments.